Reet Good is the online home of me, James Howard. I build great websites that people love using. I’ve been doing so for 16 years. I’m pretty busy at the moment but I can always squeeze a website in. Get in touch if you have a project in mind. Does your business need a new website? Got an idea for an online app? I can help build it. I’ve built a new website for York magician Craig Stephenson. The site promotes Craig’s shows and services to get him more bookings. It’s a new theme for a WordPress site I built a few years back. 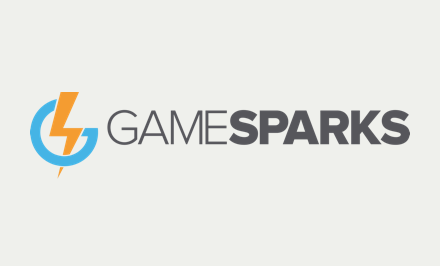 I’m working on a front end project for GameSparks, the #1 platform for games developers. The plan is to rebuild an existing UI to be more usable and maintainable. I’m using Ember JS, integrated with their public API.